Over 60 years ago, President Eisenhower partnered with civic leaders such as Kansas City’s own Joyce Hall to create people-to-people and sister city affiliations around the world to “help build the solid structure for world peace”. The Sister City Association of Kansas City coordinates relationships between Kansas City and its 13 “sisters” on 4 continents. Through its individual Sister City Committees, the Association pursues its mission of promoting peace through mutual respect, understanding and cooperation. 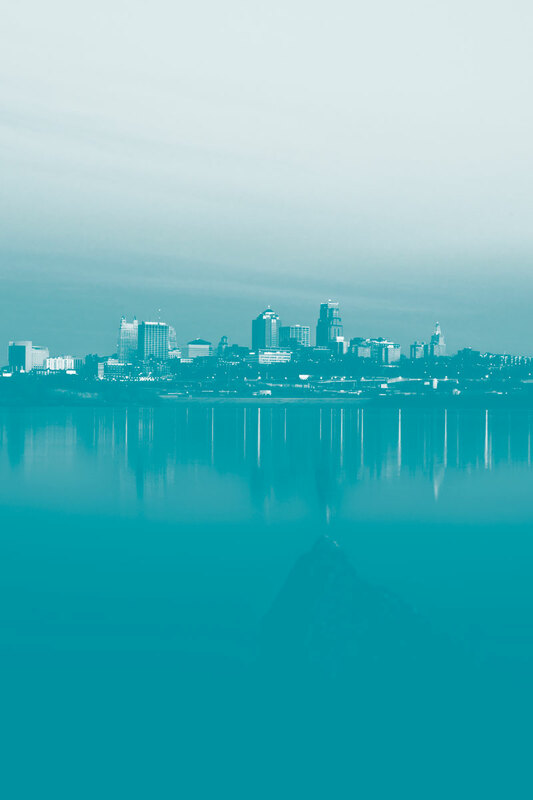 With decades of educational, cultural, and commercial exchanges, the Sister City Association celebrates Kansas City’s status as a global city. A sister city, county, or state relationship is a broad-based, long-term partnership between two communities in two countries. A relationship is officially recognized after the highest elected or appointed official from both communities sign off on an agreement to become sister cities. A city may have any number of sister cities, with community involvement ranging from a half dozen to hundreds of volunteers. In addition to volunteers, sister city organizations can include representatives from nonprofits, municipal governments, the private sector, and other civic organizations. Each sister city organization is independent and pursues the activities and thematic areas that are important to them and their community including municipal, business, trade, educational, and cultural exchanges and projects with their sister city. Sevilla is the capital of southern Spain’s Andalusia region and was It was the home of Expo ’92 World’s Fair. Kansas City was the only city in USA to be invited to exhibit there. Recently Kansas City and Seville celebrated the 50th anniversary of their sisterhood. Kurashiki is a city on Japan’s Seto Inland Sea. It’s known for the centuries-old buildings and shops of the Bikan Historical Quarter. Kurashiki donated a Japanese Tea Room Kansas City’s Loose Park in July 2006. The cities celebrated their 45th anniversary in 2017. Morelia is the capital of Michoacán State. The historic downtown is a UN World Heritage site. It has sponsored language and culture training for police officers from the Kansas City Police Department. This sisterhood’s 45th anniversary will be celebrated in 2018 in August. Freetown is the capital city of Sierra Leone located in West Africa. It is the largest city in the country, with over 1 million in population. The Sierra Leone National Museum includes exhibits relating to the 19th-century military leader Bai Bureh. Tainan was the ancient capital of Taiwan. The city features a warm climate with business opportunities readily available. It is located on the southwest coast of Taiwan, and served as the island’s capital from 1683–1887 under the Qing dynasty. Xi’an literally means “Western Peace”. It was one of the Four Ancient Capitals of China, and is now the capital of Shaanxi Province in central China. The Xi’an Sister City Committee is also the originator of the tradition of dragon boat racing tradition each spring on Brush Creek. Guadalajara is the capital of the State of Jalisco and the 2nd largest City in Mexico. It is the birthplace of the mariachis and charreadas. It’s known for tequila and great music. Guadalajara’s historic center is dotted with colonial plazas and landmarks such as the Teatro Degollado. Hannover was founded in medieval times and began as a small fishing village. Kansas City and Hannover share a love for jazz and both cities host annual festivals celebrating this type of music. Exchanges between engineering schools have also been successfully undertaken. With a population of over 1 million, Port Harcourt is the chief oil refining city of Nigeria. Port Harcourt is the capital and largest city of Rivers State, Nigeria. Trips to Port Harcourt involving Kansas City area medical professionals and institutions have been an ongoing interest. Arusha is the capital of the Arusha Region in North Tanzania. It is located in Tanzania in east Africa. It’s a gateway to safari destinations and to Africa’s highest peak, Mt. Kilimanjaro-16100 ft. above sea level. To the west lies Serengeti National Park, home to diverse wildlife. Ramla is a city in central Israel. The city is predominantly Jewish with a significant Arab minority. In an inspirational program called “Let the Children Play”, the Ramla Committee brought together Jewish and Moslem Kansas Citians to collect toys for distribution to children of all faiths in the Ramla area. Yan’an is a prefecture-level city in the Shanbei region of Shaanxi province, China. The Long March ended near Yan’an in 1935 and the City saw the birth of the Chinese Communist Party. Kansas City journalist Edgar Snow was the first western journalist to give a full account of this aspect of Chinese history.